Update: ONLY TWO MORE DAYS for the first-ever Humble Manga Bundle! 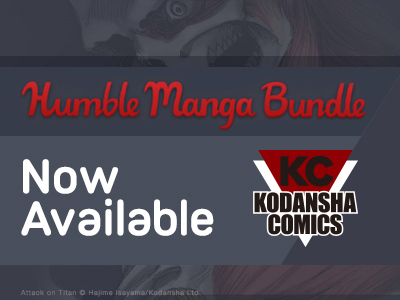 Kodansha Comics has teamed up with our good pals at Humble Bundle, the phenomenal pay-what-you-want digital book bundler, on the first volumes of 10 digital manga series. THIS SPECIAL BUNDLE ENDS WEDNESDAY, MAY 18, 10:59 A.M. PACIFIC TIME. 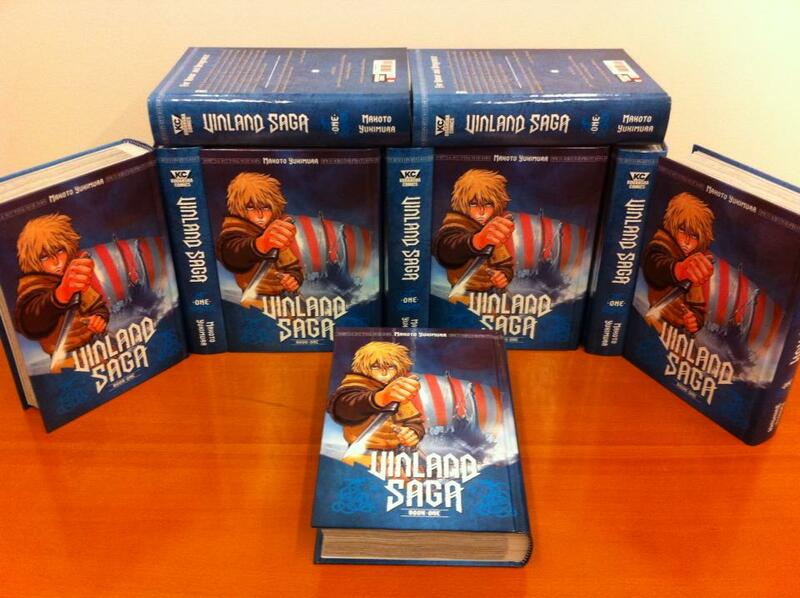 Round 2 of the Vinland Saga contest begins today on our Tumblr! After some clever wins, brutal beatings, and epic fights in Round 1… we can’t wait to see what Round 2 will hold! For those who missed Round 1, we’re currently holding a contest to win original art by Vinland Saga creator Makoto Yukimura! 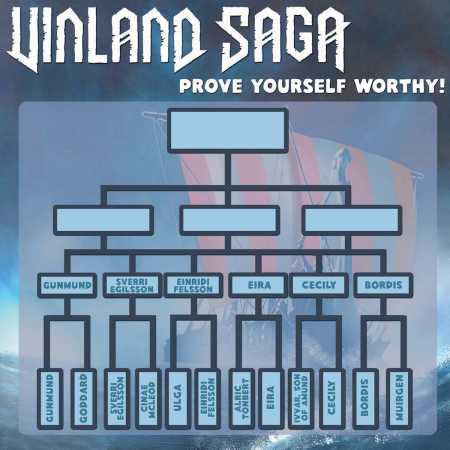 We asked fans to create their own Vinland Saga character, and now we’re pitting them against each other in a tournament. We’re down from 12 contestants to 6 in Round 2, so be sure to check out the excellent battles the fans are creating. Let's cut to the chase: We have three pieces of signed original art by "Vinland Saga" creator Makoto Yukimura. They depict three characters from the series, Thorfinn, Thorkell, and Askeladd, and bear Mr. Yukimura's signature, seal, and a personal message to his American readers. As incredible as this sounds, we are giving these away. But to win one, you'll first have to battle your way into a place among Askeladd's elite Viking warriors! As some of you may know, this October we're releasing Book One of Vinland Saga, the historical action manga by Makoto Yukimura, the artist of Planetes. If you're not familiar with it, it's set in medieval England during the Viking invasions, and it follows a band of Viking warriors through an epic story of vengeance, blood, tragedy, royal intrigue and more blood. A lot of people have been looking forward to this series for a long time (including us), and we intend to do it right. This release is going to mark many firsts for us, and as promised it's going to be packed to the brim with extras. Let me get straight to the details! Two volumes in one. 460+ pages including extras. The first Kodansha Comics hardcover release.